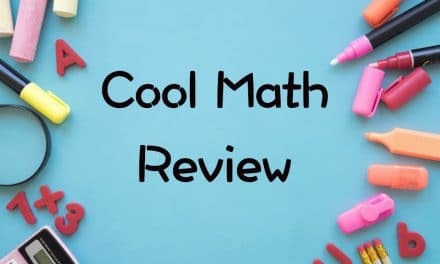 Math Lessons are among the best things you can find on the coolmath4kids website. All the lessons are crafted considering kids below 12 years of age in mind and are easy to read and understand. That precisely the reason why even parents & teachers go through the content at the cool math kids’ portal. It gives them an understanding of how to teach a topic to the child in the best possible manner. It’s a remarkable job done by the team of Constructive Media I must say. 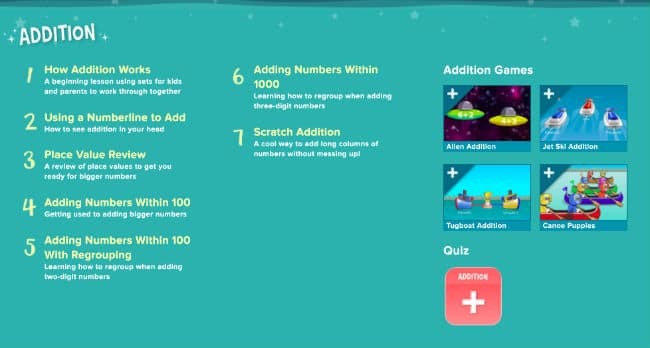 Apart from math lessons, there are games, quizzes, brain teasers, and manipulatives you may like to explore on www.coolmath4kids.com. 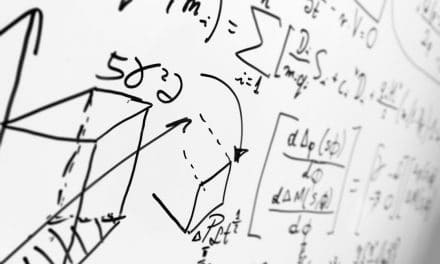 Now, let’s look into the lessons available in various categories of Addition, Subtraction, Division, Multiplication, and Fractions. The lessons are subdivided into chapters based on the concepts and difficulty. This is to make sure that there is a good learning progression starting from knowing how addition works, to getting friendly with number line and place values, and then addition within 100 & 1000, etc. There’s a similar structure of chapters in Subtraction & Addition. As both of them are the concepts of numbers. You get a head start on subtraction, then move on to subtraction within 100 and 1000, learn about place values, etc. The number of chapters in ‘fractions’ is the maximum. It makes sense too. Once you learn various concepts of numbers, working with fractions and practising the concepts are the best ways to reinforce your math skills. 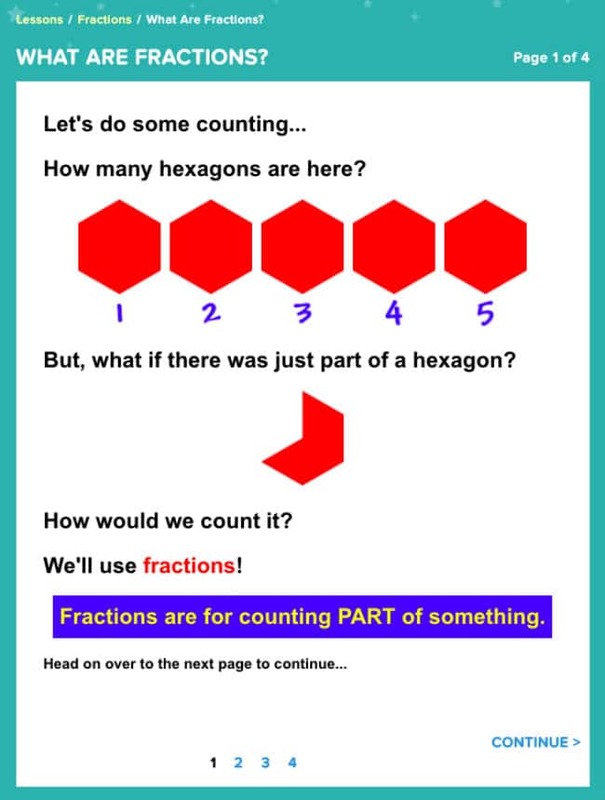 You can start with getting to know what are fractions, equivalent fractions, comparing two fractions, adding or subtracting fractions, etc. While there is CoolMath4kids website for kids below 12, there are other sister websites of the same network in the domains of mathematics games, learning middle school math, and quizzes. 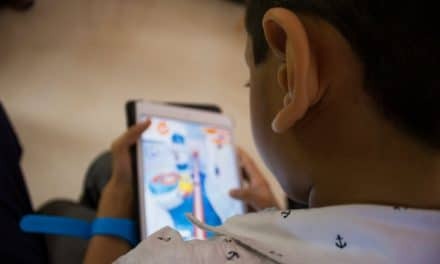 You may also like to check out our suggested list of legal websites to play free games online, such as cool math games, FRIV, A-game, Miniclip, etc. Which lessons do you find the most useful? Let us know in the comments below.